The CLEEN project ends, but joint activities continue! 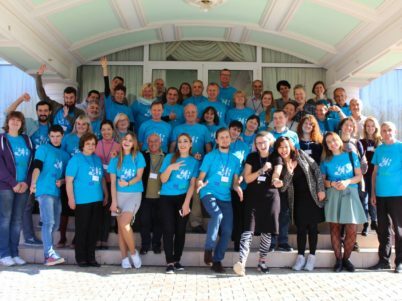 The CLEEN project, coordinating in Ukraine by Ecoclub, for three years of activity led to the creation of a network of experienced public organizations involved in local energy policies, primarily energy efficiency. The organizations continue to work together by launching the first public assessment in Eastern Europe of action plans for sustainable energy development of cities. 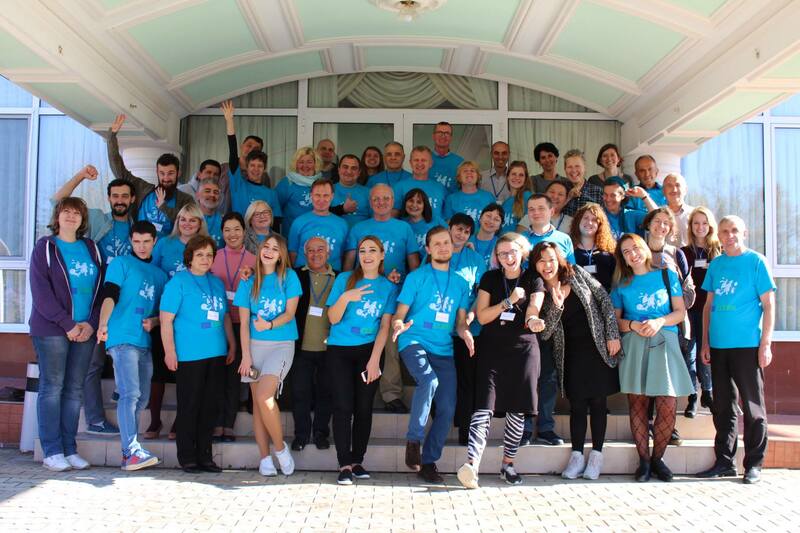 On October 14-16, a meeting of the CLEEN network was held in Moldova. Representatives of 20 non-governmental organizations from Armenia, Germany, Georgia, Moldova and Ukraine met to discuss the results of joint activities in the field of energy efficiency in their countries for three years. During the meeting, activists discussed their achievements, shared success stories. Thus, during the duration of the project, the participants developed 3 action plans for sustainable energy development in the cities of Kutaisi, Akhaltsikhe (Georgia), Uzhgorod (Ukraine). 27 publications on energy efficiency on environmental protection were developed and 19,400 copies were distributed. We established cooperation with 400 representatives of 44 communities from 4 countries. We conducted about 190 Skype-meetings with the international project team, discussing joint activities. Also during the network meeting in Moddov, activists discussed the directions of future work. The set members launched a campaign to analyze action plans for sustainable energy development in cities. The document that defines the energy future of cities, prepared qualitatively and qualitatively implemented will help to save money from local budgets, create new jobs, reduce carbon emissions and improve the city’s microclimate. Participation of experienced non-governmental organizations and their competent objective analysis of such a plan allows to take into account the wishes of city residents and to introduce advanced approaches to documents. The activists of the network are open to cooperation in the work on energy and climate issues. After an internal networking meeting, they participated in the CAN EECA * conference to discuss possible joint activities. * CLEEN is a three-year EU project with the aim of creating a partnership of civil society organizations in Armenia, Georgia, Moldova and Ukraine. The project focuses on improving energy efficiency and saving energy resources, as well as increasing the accountability of local and national authorities on this issue. The project was coordinated by the NGOs Women Engage for a Common Future (WECF), EcoClub, SDCA and Gutta Club. * The SEAP is a key document in the field of energy in those cities that are participants in the initiative of the Agreement of Measures. The plan outlines the commitments undertaken by the signatory of the Agreement on the reduction of energy consumption and mitigation of climate change. Also, it is planned what actions are planned and how they will be implemented. * CAN EECA – Climatic network of the countries of Eastern Europe, Caucasus and Central Asia. The network was created to develop common positions and coordinate the work of environmental organizations before and during the UN international climate negotiations. 41 NGOs are members of the CAN EECA network.